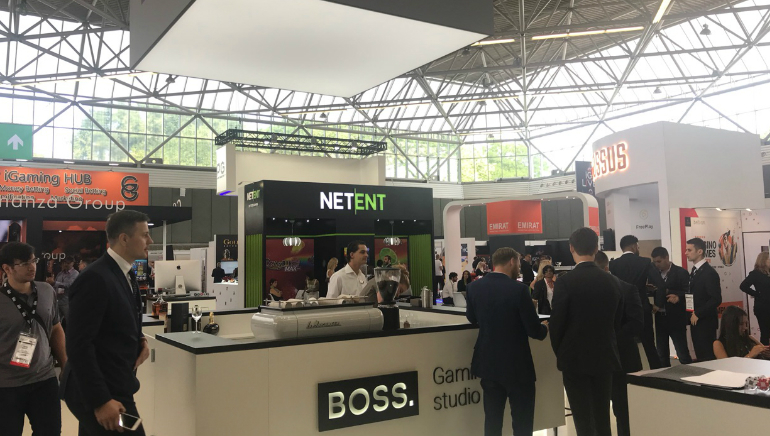 iGB Live is the hottest event of mid-July, a conference that has turned Amsterdam into the place to be for the gaming industry. 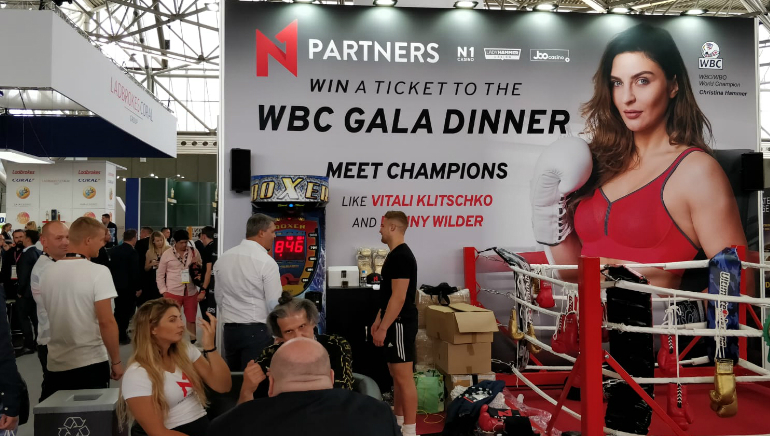 This mix of events brings together EiG, iGaming Super Show and Amsterdam Affiliate Conference under the same roof. The atmosphere is great and participants are encouraged to interact with each other and share ideas. Unique networking opportunities and the chance to hear the latest news from industry leaders and expert speakers make this event one of the best in 2018. There’s a lot of information to asimilate, but the format of the conference and the schedule makes it feel like a big celebration. Various topics ranging from business to education are covered and influential speakers share their insights. Participants can get together at rounds tables and share their own opinions while hearing out their peers. 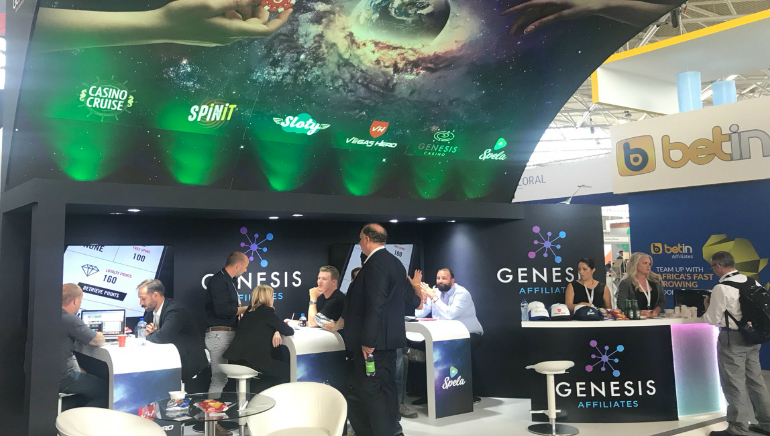 Lotteries and alternative lotteries were on the agenda in the opening day, with other hot topics to be discussed until the end of the conference on July 20.
iGB Live is indeed a serious event, with an original agenda and an impressive lineup of speakers. The ones attending represent industry leading companies and trendsetters, so their voices are definitely worth hearing. 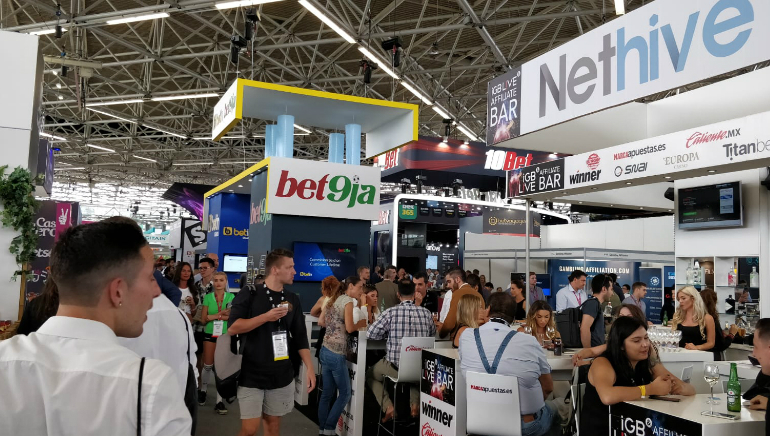 Participants can attend panels on affiliate marketing topics, discuss the advancements of artificial intelligence and the importance of responsible gambling. Crypto currencies are also being discussed at the event, with key panels dedicated to the block chain and Bitcoin. With so many things to learn and so many people to meet, the entire event could easily get overwhelming. That’s why iGB Live has many breaks scheduled and parties on a daily basis. The Opening networking party at Club NYX on the first day and the forum diners provide the perfect opportunity to get to know other participants. This is the time and place to meet fellow delegates throughout the conference and chat in a friendly environment. Enjoy a couple of drinks and good music, while talking to like-minded people. iGB Live will continue until July 20 and Online Casino Reports will be on the spot and will keep you in the loop with all the relevant developments.